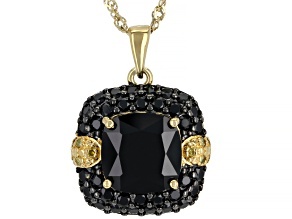 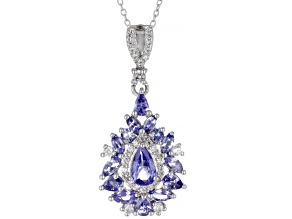 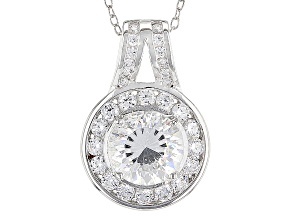 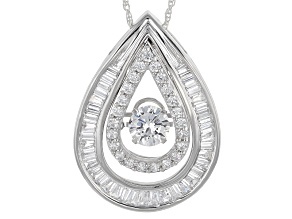 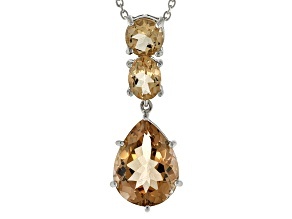 Nothing makes an ensemble pop more than a stunning pendant necklace from JTV. 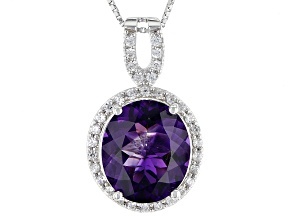 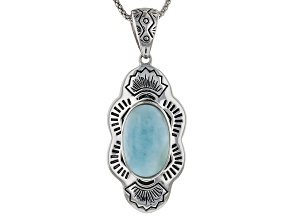 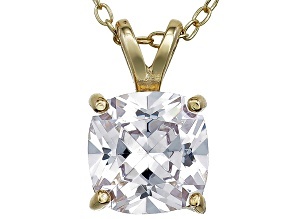 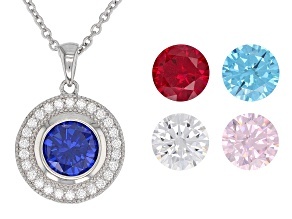 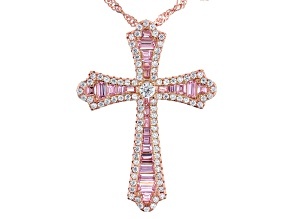 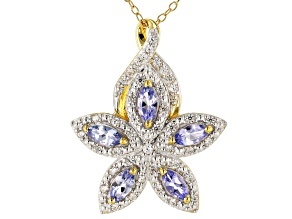 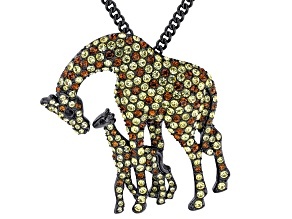 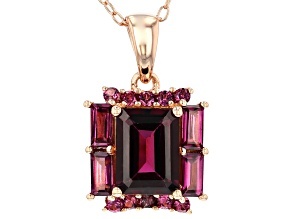 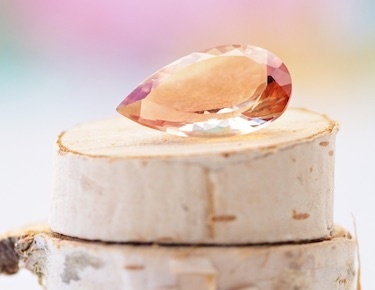 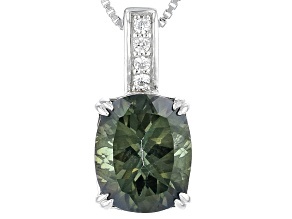 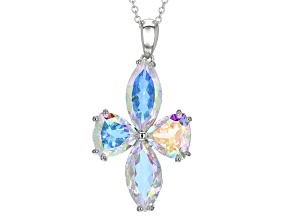 Explore thousands of pendants available in a variety of gemstones, colors, brands, styles, sizes, prices and more. 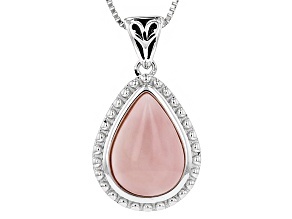 Big and bold or simple and elegant, JTV has the pendant style and details to complete your look and make a statement. 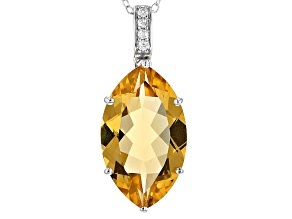 Our pendant selection will help enhance any ensemble, from sapphire pendants with white zircon and butterflies, to agate and amber pendants crafted with exquisite detail. 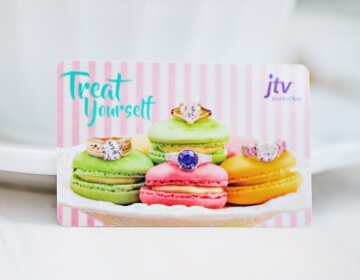 Whether you're attending a formal event, looking for a gift for a special someone, or simply want something beautiful for everyday wear, you'll find the perfect pendant with JTV. 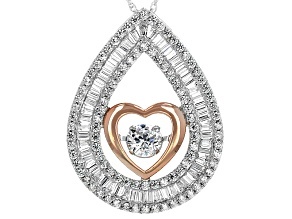 We have such a wide variety of details to offer because every pendant is as fine as its details. 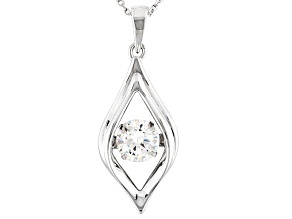 Silver pendants are popular, but consider our other metals including gold pendants, plated, silver and platinum or brass. 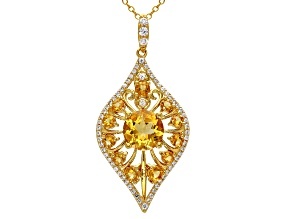 And there's no shortage of color: find two-tone and tri-color pendants, gold, yellow, gunmetal, rose and more. 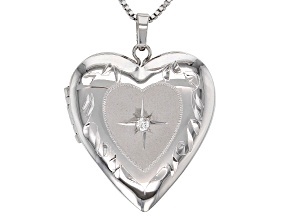 Browse our range of metal purities, too, including sterling, 24k, stainless, and 10k among others. 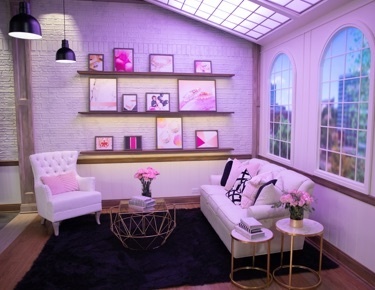 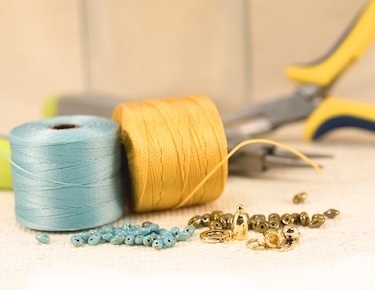 You may have a collection already in mind that you'd like to start or augment. 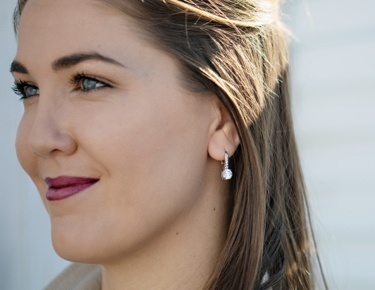 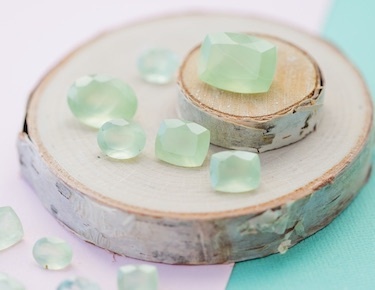 Browse our available collections including Blue Velvet Diamonds pendants, Charles Winston for Bella Luce, Esotica, Presidents Collection, Manchurian Peridot, and that doesn't even scratch the surface. 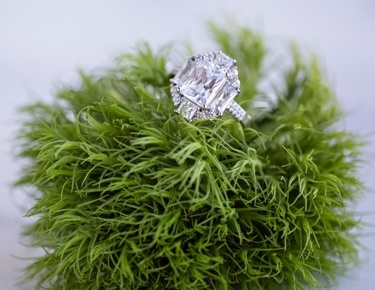 We know how important it is to have more of what you love, and we'd love to help you add treasure to your treasured collection. 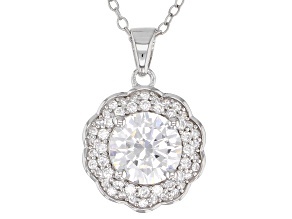 Browse our thousands of available pendants, and enjoy imagining yourself wearing gorgeous details from dozens of your favorite brands, in your favorite styles, to your next formal event or as an everyday accessory. 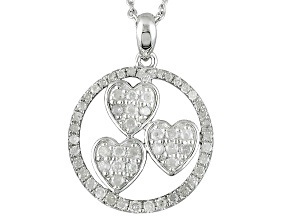 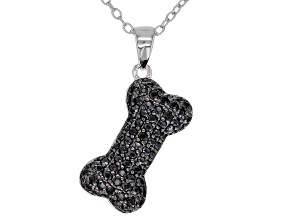 Be sure to check out other options like necklaces, bracelets, and jewelry sets.